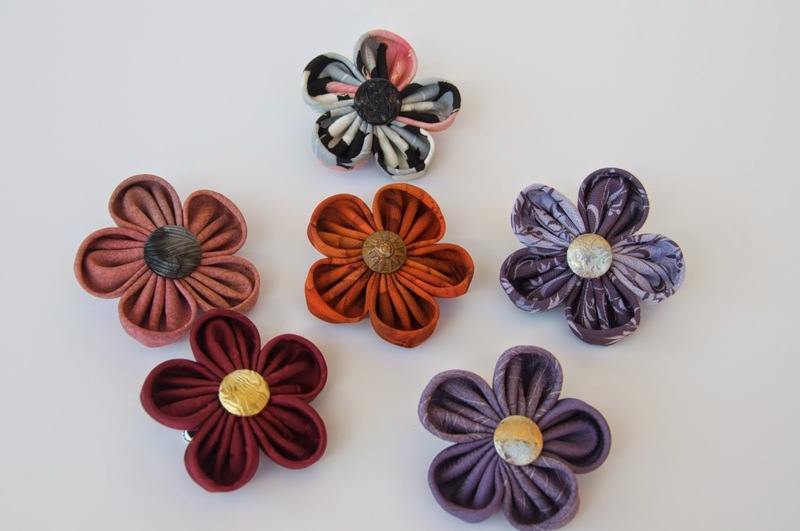 I enjoy making these silk flower brooches - they are very quick to make and don't take much concentration - but I don't often think to make them. However, I recently made these for the Embroiderers' Guild sales table. They proved to be a very effective fund-raiser - they all sold in one day. I love mine and it always receives compliments. I'm not surprised that they all sold. These are beautiful! Thank you for putting me on your blog link list.